One of these photos has a puppy! 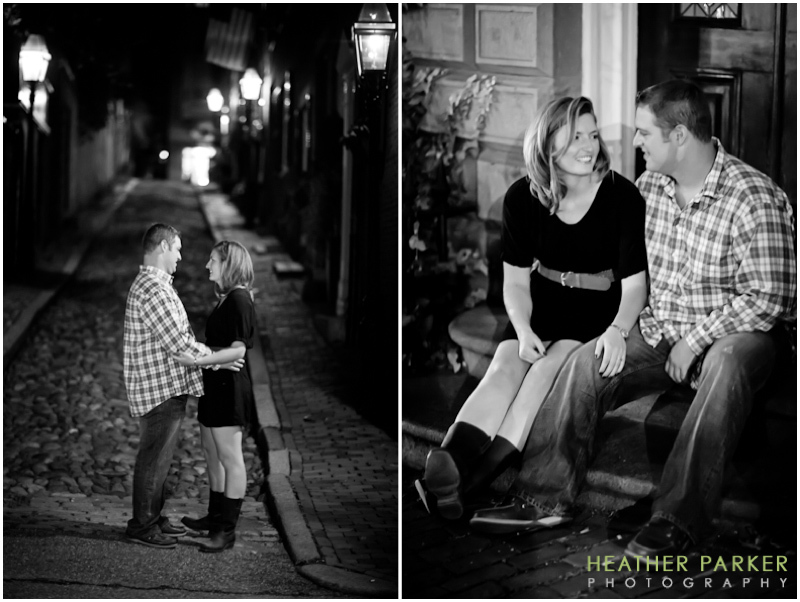 Here are some of my favorite photos from this two-part engagement session with Kathleen and Geoff. The first set is at the Seaport district in Boston and you can see their giant puppy Hank in one of the shots! I am so glad he got to come along. The second set of photos is from Beacon Hill, taken on a famed cobblestone street and on a stoop right near Boston Common. This is a great example to look at if you are deciding between day time or night time photos. I am grateful for the time Kathleen and Geoff gave me in their schedule for their engagement session.